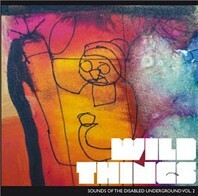 The Wild Things project started as an idea by ‘Heavy Load’ back in 2008. We were having a truly crazy year with the feature documentary appearing on UK and US TV, and at international film festivals, and as well as attracting loads of support for the newly formed ‘Stay Up Late campaign’ we’d also attracted loads of interest from people who’d been introduced to the learning disability music scene through the film. 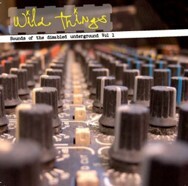 Having been part of this emerging scene for years we were aware we weren’t alone so Wild Things was our idea to help showcase some of the exciting music being made. 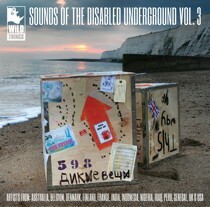 Vol 1, released in 2008 featured acts from the UK and we were soon approached by acts from other countries asking to get involved and so Vol.2, release in 2010 featured acts from North and South America, Australia and Europe. In 2012 we released Vol. 3, and inspired by the Olympic and Paralympic Games we decided to try and feature at least one act from every continent, and succeeded. This release also saw us awarded an ‘Inspire Mark’ from the organisers of the 2012 Games as well as create our own online virtual world music festival to celebrate the launch. 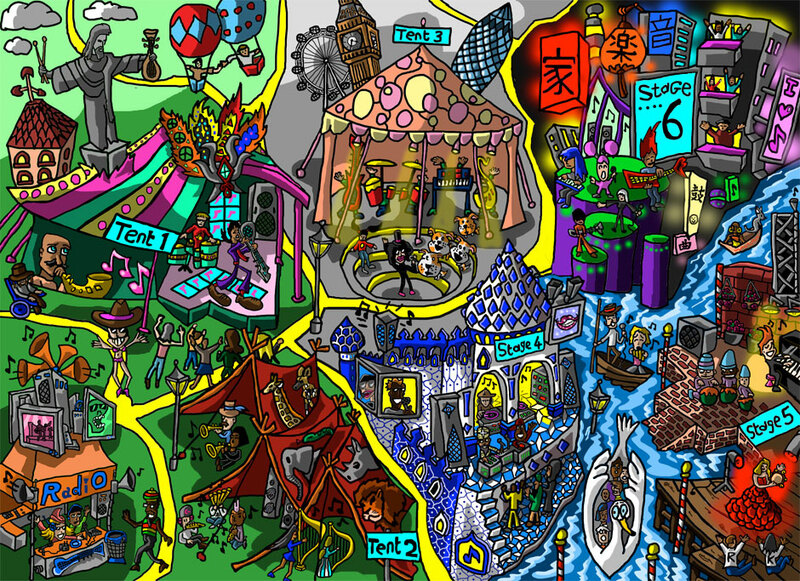 Back in 2012 we were invited to be part of the Side By Side Exhibition of Inclusive Arts at the Royal Festival Hall. 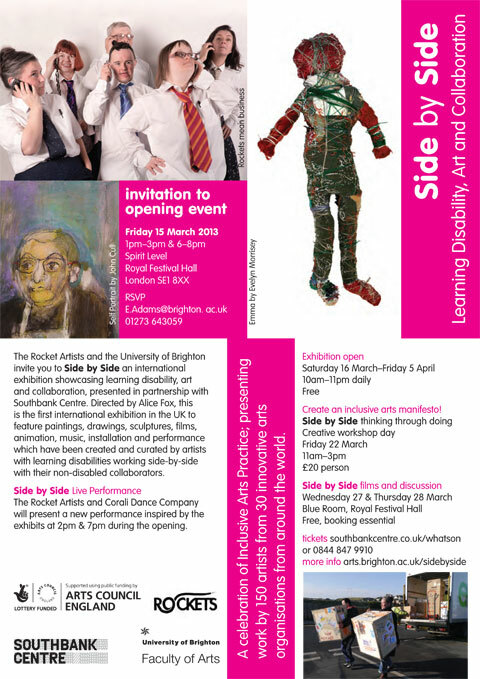 The exhibition was organised by Brighton University and the Rocket Artists to showcase collaborative arts practice and we were invited to submit some of our work for the exhibition, as well as contribute to the symposium. 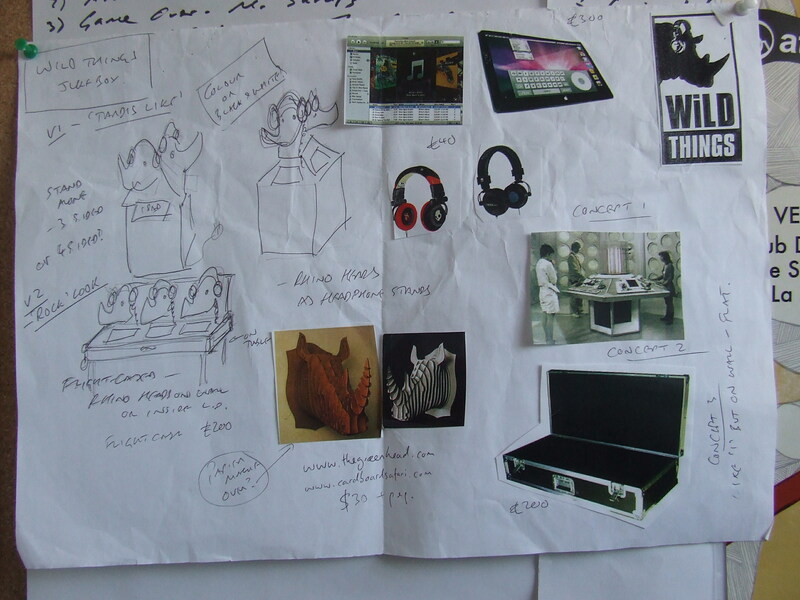 It seemed most appropriate to submit something focussing on our Wild Things project and drawing inspiration from our rhino logo I rashly said we’d like to create a juke box which would feature a rhino wearing headphones all encased in a rock ‘n roll tour flight case. It’s always easier to say than do this sort of thing! 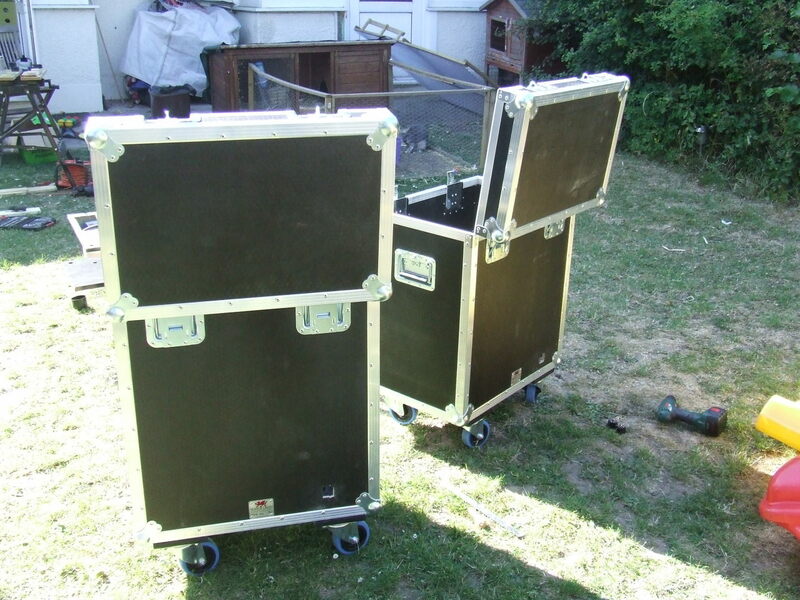 – A flight-case to house everything in a neat and portable way. This was a hugely exciting part of the project, Cash Aspeek is an artist who has worked with The Rockets before and has an ability to blow your mind with her sense of imagination. The brief for Cash was quite simple. 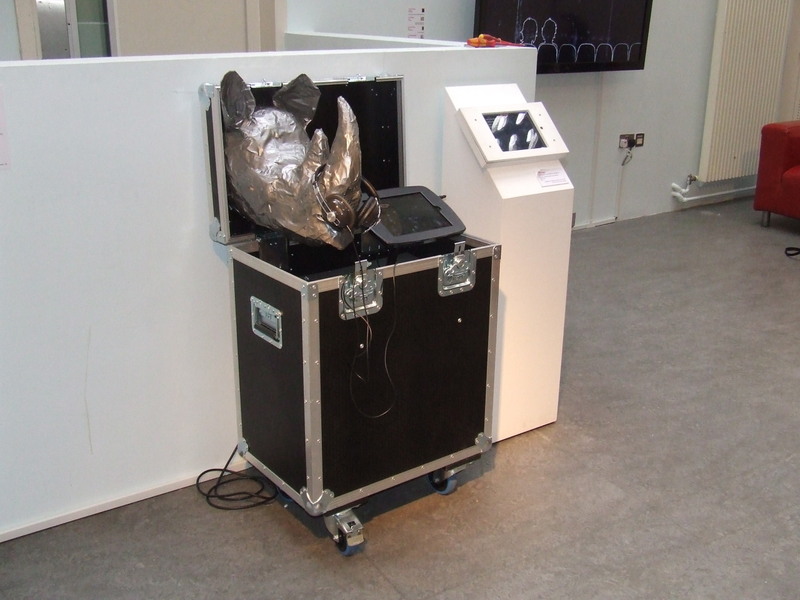 We needed three rhino heads which would be light weight enough to hang on the lid of the flight-case but also durable enough to withstand being used as a headphone stand at a public exhibition. 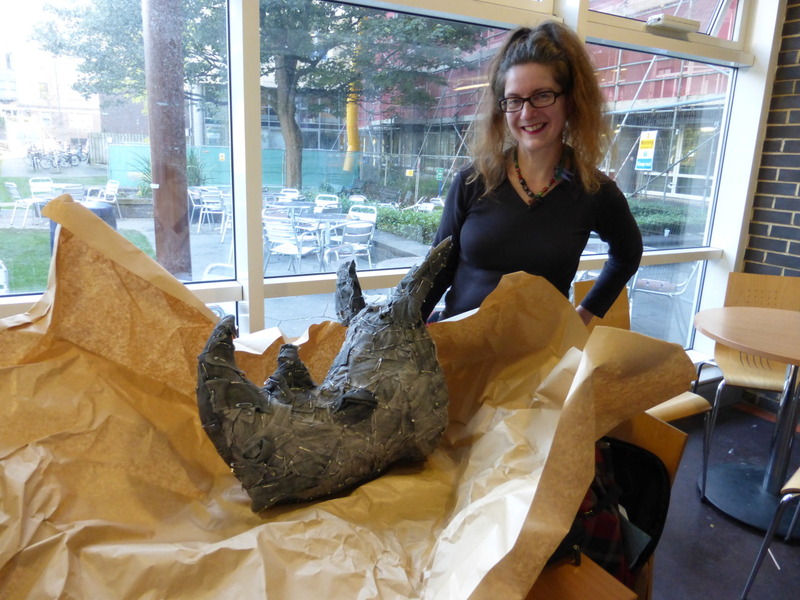 Cash had identified two visual artists with learning disabilities who she wanted to work with on the project and she went off and worked her magic. We had no idea what to expect, and for me it’s always exciting to give creative people a fairly loose brief and see what they come up with. 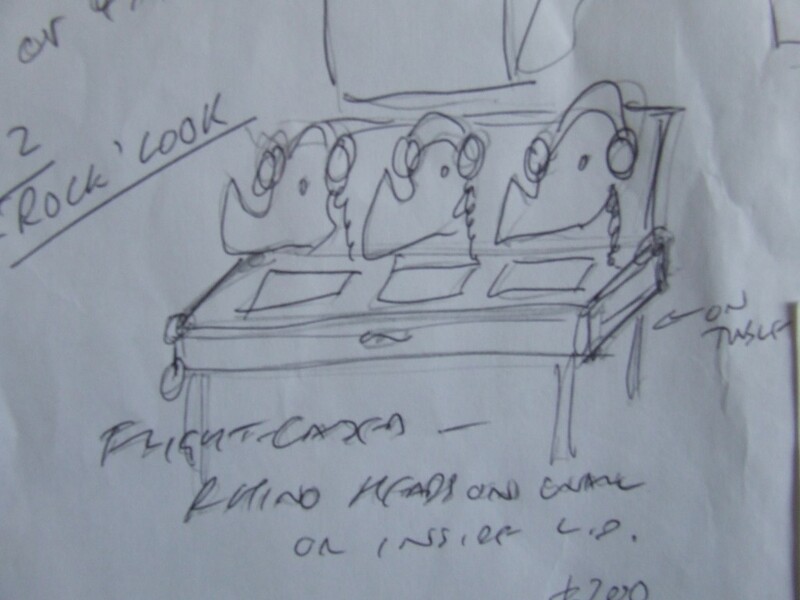 (The brief for our website was ‘we’re a charity who don’t want to look like a charity). The final results are absolutely amazing and each are crafted from materials that draw inspiration from our punk roots. So there’s one made out of Gaffer tape, one made out of graphite felt and safety pins, and one made from smashed up LPs. Ingeniously the heads themselves are based around a mould made out of expanding builders foam. A truly miraculous material which is strong, light and carvable. 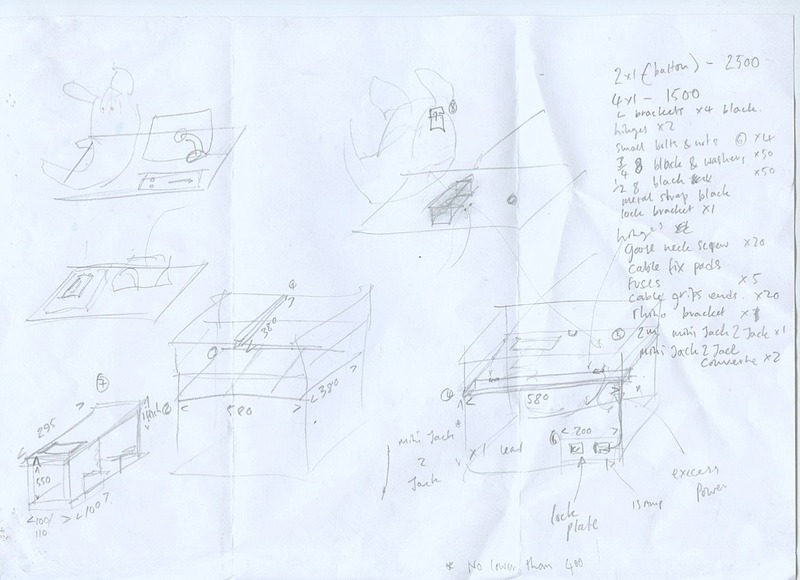 The process of designing the flight cases was made a little easier by asking for advice and help from a skilled set designer who problem solved the best way of fitting everything together in a compact way. The other key part of the plan was that we should be able to set up the juke box in 2 minutes and that everything fitted in to itself so it was truly portable. It’s always a pleasure working with skilled positive people and Jo the set designer was no exception and again we were delighted with his input. The juke boxes have become companions at all the events we’ve been at due to the ease with which we can transport and set them up. 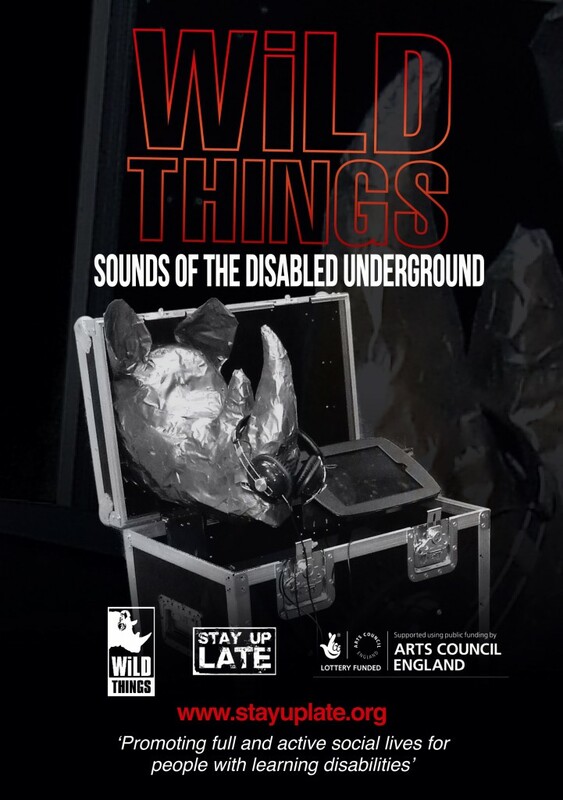 “If you’re going to invite Stay Up Late to speak at a conference about the amazing work they do, it’s a bonus if they turn up with the Wild Things Jukebox – a mobile listening station that blasts out the best music from people with a learning disability from all over the world. Oh yeah; it’s worth noting that the jukebox comes in an easy-to-assemble flight case with the head of a Vivienne Westwood-styled rhinoceros stuck to the lid. It’s like the rhino has just burst through the flight case to say hello. A great analogy, as the Wild Things jukebox deserves to smash its own way into a music industry that should give more opportunities to people with a learning disability. 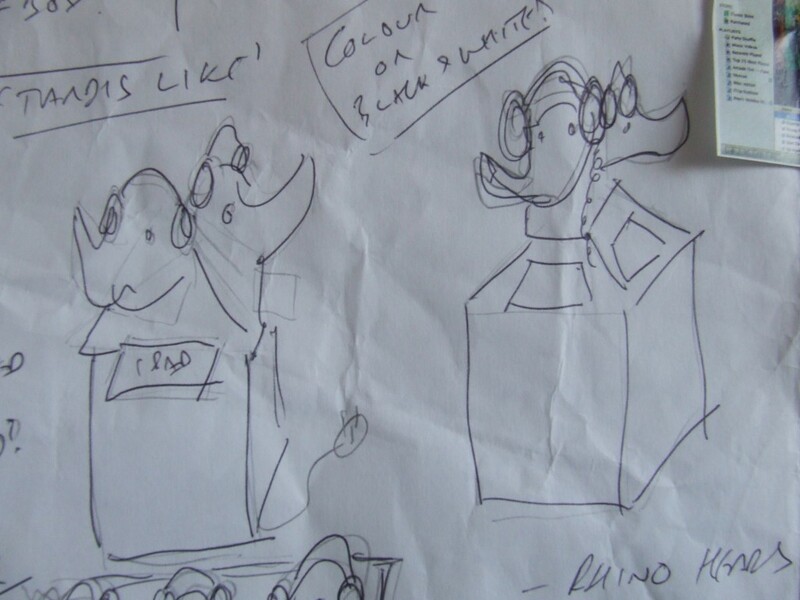 I loved the DIY-punk aesthetic of the rhino – a patchwork mask of wool felt and safety pins. Situated in the middle of the exhibition hall at Learning Disability Wales’ Me and You conference it attracted lots of positive attention. Hopefully the more people with a learning disability that are able to listen to the incredible and diverse music on the jukebox, the more who will explore the possibilities of forming bands and creating their own music. We’re now wanting to release the juke boxes in to the wild so do get in touch if you want to borrow one.